Sebi to open e-biz platform for MF sale. Markets regulator Sebi mulls to issue norms allowing e-commerce platforms to sell mutual fund products, thus to boost the MF industry in the country. Mumbai : Markets regulator Sebi mulls to issue norms allowing e-commerce platforms to sell mutual fund products, thus to boost the MF industry in the country. The Securities and Exchange Board of India (Sebi) is also planning to implement know-your-client (KYC) procedure online, to simplify the process for mutual fund investors and attract wider number of customers. "Hopefully in next couple of months we will be coming out with a new set of regulations of distribution of product," Sinha said, adding that the aim was to make transactions in mutual funds "easy and convenient". The new set of norms for mutual fund distribution are being worked on and "we will be able to bring about an entirely new paradigm in distribution of mutual fund products", he said. Sinha was speaking at the Indian capital market conference organised here by industry body Ficci. Noting that RBI had facilities to make online payments, while Aadhar also has electronic KYC process, Sinha said Sebi "is also we are looking at our KYC norms how to make it simple and make it online". "We are looking to ensure that there is no need for in- person verification, no need to vet signature. Everything should be able to be done online," he said on the sidelines of the conference. The mutual fund industry has been growing considerably over the last few years and has assets under management worth over Rs 13 lakh crore. It has been felt however that a huge growth opportunity remains untapped especially among the retail investors. may expand the list of companies required to submit annual 'business responsibility report' to the market regulator, to the country's top 500 corporates. Presently, the business responsibility reports (BRs) are mandatory for top 100-listed entities based on market capitalisation at BSE and NSE. 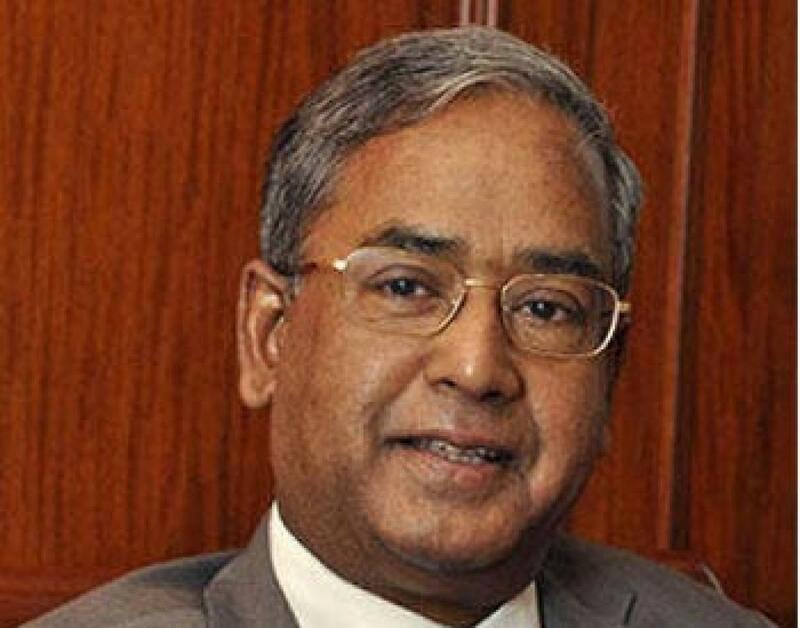 "As part of corporate governance efforts we are now looking at expanding this universe say from top 100 to top 500 companies to submit business responsibility reports," Sebi chairman U K Sinha said here. "We hope to take a decision in this regard very soon," he added. On plans for commodity markets, Sinha said the regulator's focus at this stage is to assure that it is "fully in control of the new responsibility". "However, there have been demands of trading in new products and allowing new participants like foreign portfolio investors... these new developments will be made in next few months," Sinha added.